The Alliance 920 treadmill boasts bigger motor and better features than your conventional Keys unit. (Keys Fitness is the manufacturer and owner of the Alliance as well as other treadmill brands) It is bigger and more powerful compared to both the Alliance 900 and 910 models. If you want a big, feature rich mid-priced treadmill, then this machine might be the one you’re looking for. Its specs and features are better than most ordinary mid-priced treadmills. This unit comes with a powerful 2.75HP continuous duty motor. It has a max speed of 10mph and a max incline of 15% to give you even more intensity in your workouts. The 20” x 56” running surface has enough space so you’ll feel comfortable running on it. Also, they used an orthopedic belt for this machine. This belt is softer than ordinary belts, but the problem with it is that it causes more wear and tear that leads to tons of problems in the future. And finally, you’ll still get the 10 year motor warranty Keys brands are known for. Other warranties include a lifetime frame warranty, a 2 year parts warranty and a 1 year labor warranty. The biggest weakness I saw is the ortho belt, which causes wear and tear to your treadmill. Add to this the fact that machines produced by Keys are known to have questionable quality, and you’ll get numerous repair bills after the warranty. I don’t recommend the Alliance 920 treadmill. Ortho belt combined with below average quality would result to lots of headaches in the future. 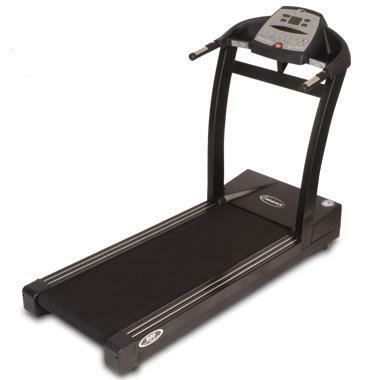 If you plan on buying an Alliance 920 Treadmill, I suggest you locate a dealer through keysfitness.com. It is currently being sold for$1,499.